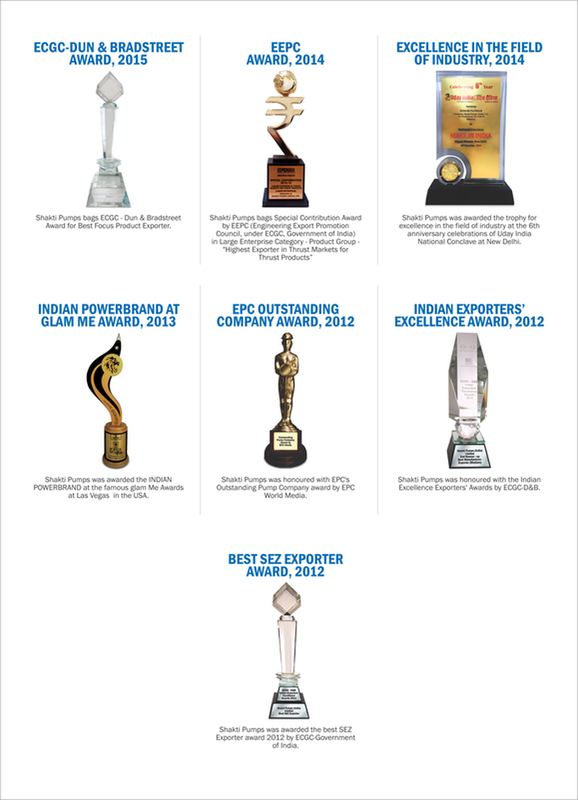 Shakti is India’s leading manufacturer of energy efficient submersible pumps and is well known throughout the world today. They have created products for a number of sectors including agricultural, industrial, domestic and horticultural. Since its humble beginnings back in 1982, they have worked hard to get to where they are today and have had to embrace every opportunity that has come their way. Luckily, a combination of passion, grit and determination has allowed their business not only grow, it has truly flourished. And now they are proud to be able to say that they have achieved their number one goal – to be the very best at what they do. 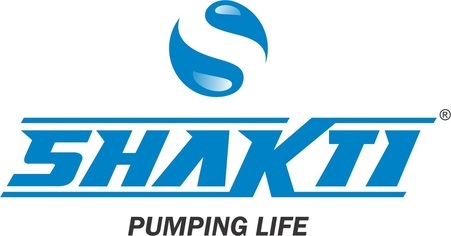 In 1982 they decided they wanted Shakti Pumps to become an internationally-known name in the manufacture of stainless steel submersible pumps and motors. And do you know what? They did it. More recently, they have also branched out into solar-powered pumps and we’re enjoying watching that part of the business grow too. At Shakti they pride themselves in being seen as pioneers in the manufacture of 100% submersible stainless steel pumps and motors. Competition in this field is fierce and they are competing against a number of globally-renowned businesses. However, it is their use of high-tech processes and innovative designs, all the hallmarks of Shakti, which have set them apart from the rest. It is both their forward-thinking ethos and attention to detail that has helped them toward their goal of becoming world class. The History of Shakti pumps. Being in this position – a global pioneer of such innovative technology – means that Shakti is able to focus on the things that really matter; that is producing the highest quality, most energy efficient pumps possible. In fact, the Bureau of Energy Efficiency (BEE) has awarded Shakti with 5-star ratings for more than 260 of their pump models. Their pumps are not only energy efficient, but also long-lasting and very easy to maintain. Because they have been able to put quality hand-in-hand with energy efficiency Shakti is now at the forefront of the global pump industry. 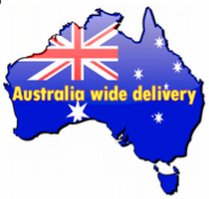 In short, they are able to offer our customers some of the best pumping solutions available in the world today. "We have aimed and tried to make available our best quality products with latest technology at affordable price. So that everyone can enjoy the performance of our products within their reach." Shakti pumps, A brand you can trust, at a price you can afford.